More acts announced for Graduation Ball! 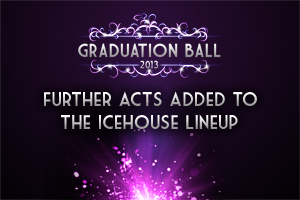 We’re excited to reveal that two more big name acts have been added to the line-up in the Icehouse, Oceana’s largest room, at this year’s Graduation Ball on Monday 10th June 2013. In addition to the previously announced top selling Example + DJ Wire, we have massive dance act Pendulum performing a one hour DJ set, and incredible UK vocalist Fleur also performing live. 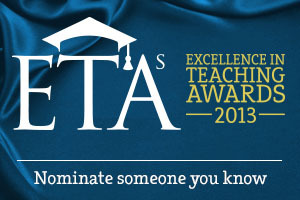 We are very pleased to announce the nominees for the first ever Excellence in Teaching Awards. 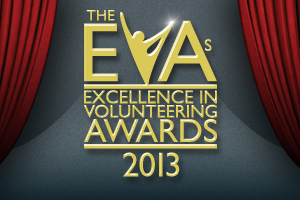 Despite this being the first year these awards have run, we received an outstanding 663 nominations – and you can see the full list here to see if your favourite lecturer has been nominated! Lecturers at the University of Southampton were nominated by students in five categories: Outstanding Lecturer, Innovative Teaching, Best Feedback Provision, Contribution to Academic Support, and Teaching & Lifetime Achievement. 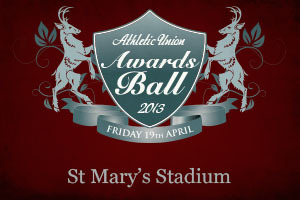 Friday 19th April saw the SUSU Athletic Union celebrating another outstanding year at their annual Awards Ball. For the second year in a row the event was held at the home of premier league Southampton FC at St. Mary’s Stadium, where almost 700 AU members attended to celebrate the hard work, dedication and success of their clubs and team mates. A formal three course meal was followed by the awards ceremony and an after party headlined by UK DJ and producer Jakwob. 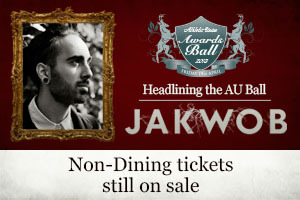 British DJ and music producer Jakwob has been confirmed as the headline act for this year’s Athletic Union Ball at on Friday 19th April. He’s known for his bootleg remixes of Ellie Goulding tracks Starry Eyed and Under the Sheets, which got airplay on BBC Radio 1 as Zane Lowe’s ‘Hottest Record in the Word’. 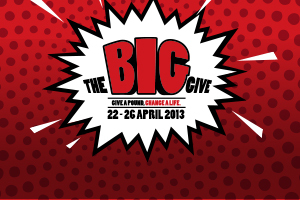 Graduation Ball 2013 – First Act Announced! 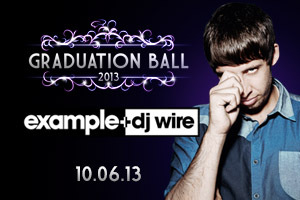 We’re very excited to reveal that after many weeks of searching out agents and negotiating contracts, we can now announce that UK dance act Example is the first big name on the line-up at this year’s Graduation Ball on Monday 10th June 2013 at Oceana in Southampton.